It is difficult to know what to say about this book! This biography by Andrew Motion, first published in 1997, has been my key text for years. (You can tell that by how well-worn my copy is, in the image above - and I'm someone who takes care of books, too!) It has become part of my mental furniture. I came to really love the feisty and engaged young man that Motion depicted - and while Keats was as fallible and conflicted as any human must be, I feel that he is one of the best and most interesting people who've ever lived. 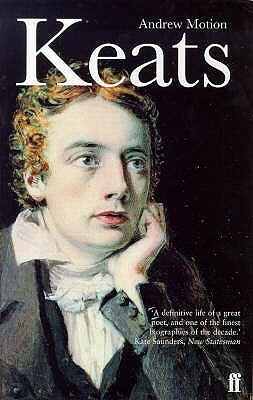 Keats's story is amazingly charged: poverty, doomed love, extraordinary natural talent, lingering illness and early death. Of all directors, Campion, I thought, stood a decent chance of paying due respect to his high-flying genius, while at the same time proving that he was someone who kept close to the ground. The next time Jane was in London, we met and talked about Keats for most of a day. There are a few other poets whose poems I prefer reading, but none whom I think of as combining such talent with such magnificent human qualities: his kindness, courage, good humour, exuberance, truthfulness and cleverness coalesce in the kind of adult wisdom it would be wonderful to find in a person of any age, and which seems not much short of miraculous in someone who died aged 25. That is the person whom Andrew Motion wrote about in this biography. 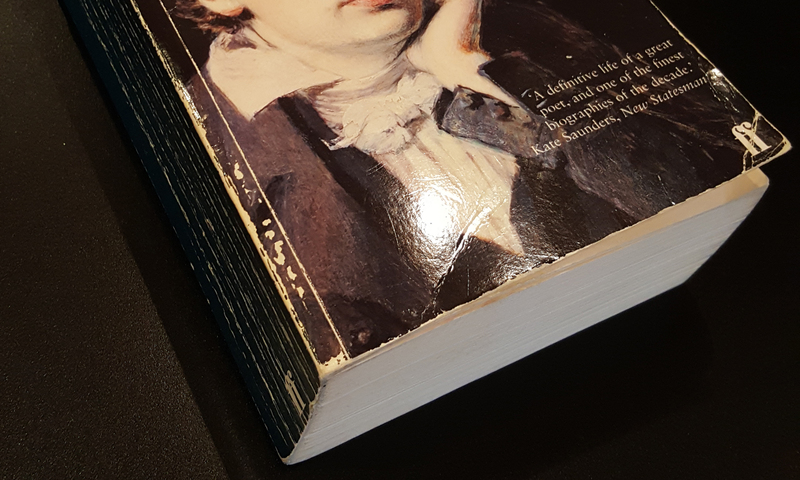 Read it - and if you're not already in love with John Keats, then there's a good chance you won't be resisting any longer. Motion gives the appropriate weight to Keats' gift for friendship, to the power of his love for Fanny Brawne (cause of both ardent joy and deathly despair), and to his deeply felt vocation as a poet. I can't recommend this tome highly enough.